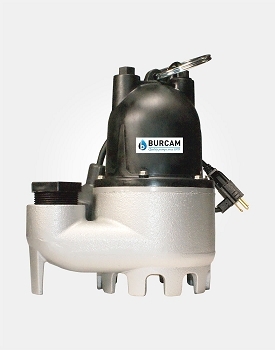 Zinc plated motor housing for longer motor life. 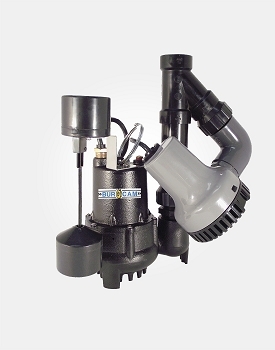 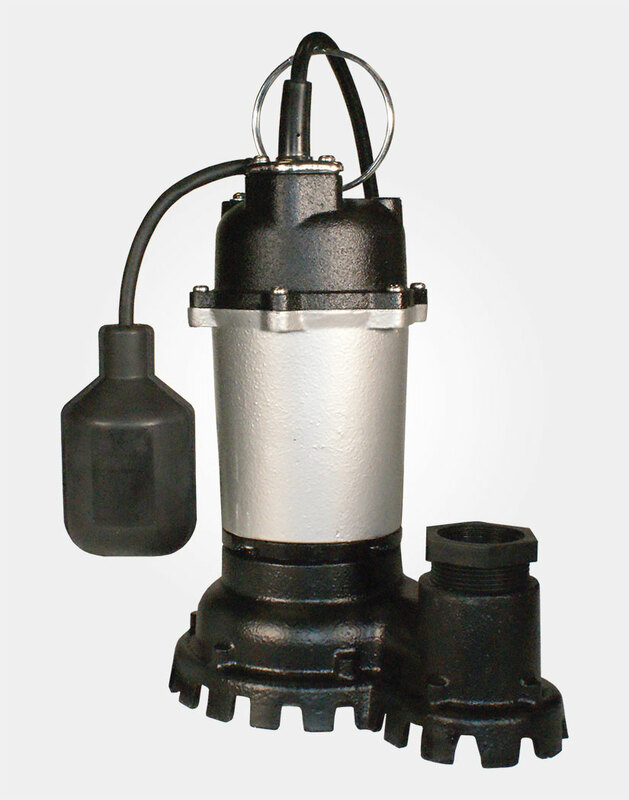 Ideal for residential automatic drainage of basement sump pits. 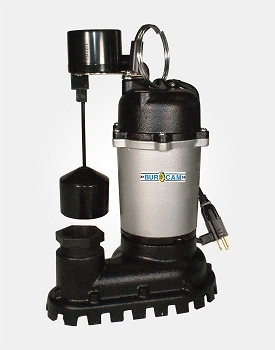 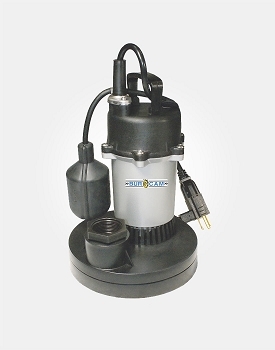 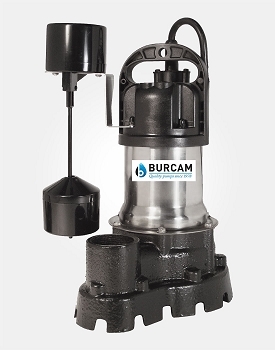 Replaces upright and submersible pumps and designed for a permanent installation in a 10" basin and larger.